I have 3 different Maxx Emerald's that the hard drives and keys have died. Any suggestions on what I could do to fix these without having to buy new keys that are just as old as the one's that died? I have got the original install cd's for the Emerald. You mentioned you have 3 different Maxx Emerald's. Woz the difference between all 3? woz the brand of hard drive in them? 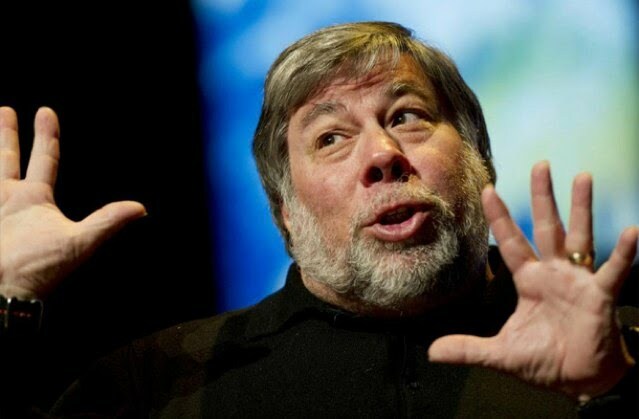 woz the hard drives ever replaced? It could be corrupt files. Maybe its the key. Woz the date on the key? The battery inside has a 10 year shelf life. 2002....Quite a bit over the 10 year mark! I alwoz clean the contacts on my ioboard and key to make sure they are making good connections. Read through it. There woz a guy in that thread that uploaded a keyless sapphire hard drive image. The ftp is gone and the thread was eventually closed but i am sure if you PM him he might upload it somewhere for you.